Facebook redesigned its bugs page to enable developers to more easily find and tag bugs that are related to their applications. At the top of the new bugs page, you’ll find a drop-down where you can select your app, and it’ll determine which bug tags are relevant for that app. For instance, if you support Android or the Ads/Marketing API, we automatically prefill those tags. The search results are updated directly to provide you with the most relevant bug reports. Our previous bug page only allowed you to drill down to one category of a specific tag. Now you can combine multiple tags that apply to your app, such as “iOS, Android, Messenger Platform.” The search results are powered by a whole new search mechanism and backend to increase the accuracy of the results and help you find bugs that have already been reported. Developers: What are your initial thoughts on the redesigned bug page? 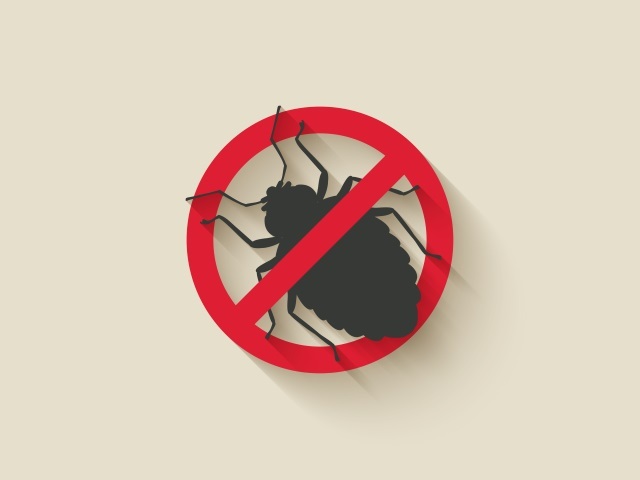 “No bugs” image courtesy of Shutterstock.